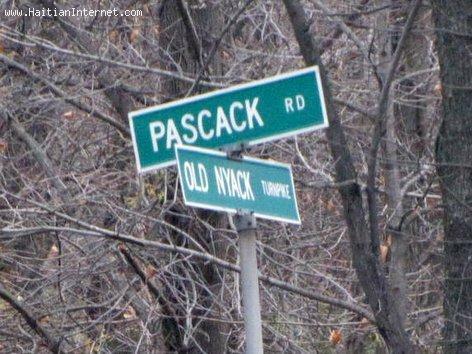 I've crossed this intersection many times in my years as a resident of Spring Valley NY. There is a large Haitian community in Spring Valley NY. If you are just passing through, be sure to stop in Spring Valley for some Haitian food and some "Paté" Oké?? ?